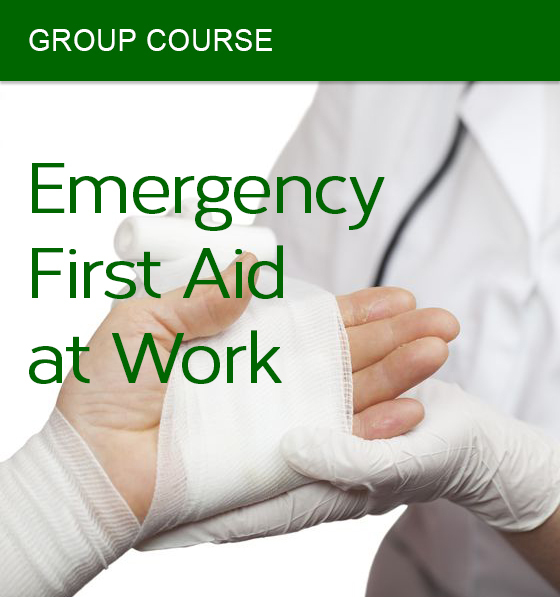 You are booking an Emergency First Aid at Work Course for up to 12 people (if you require more candidates on the course please contact us), select the course date below (these details are always changeable, in line with our terms and conditions). Please note, it is cost effective to have 12 on the course, i.e. if 8 turn up the charges remain the same. Only wanting to book an individual Emergency First Aid at Work course? Prevent injuries becoming worse, Promote recovery, Preserve life? This one day Emergency First Aid at Work, or EFA course is a fun-packed training day where practical participation is essential – so come prepared to get down on the floor and act out injuries! This exciting course has been developed to help learners retain information better by relating it to individuals workspace and everyday life. 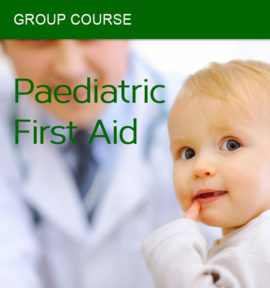 On successful completion of the course each delegate will receive a certificate which is registered with the awarding body.